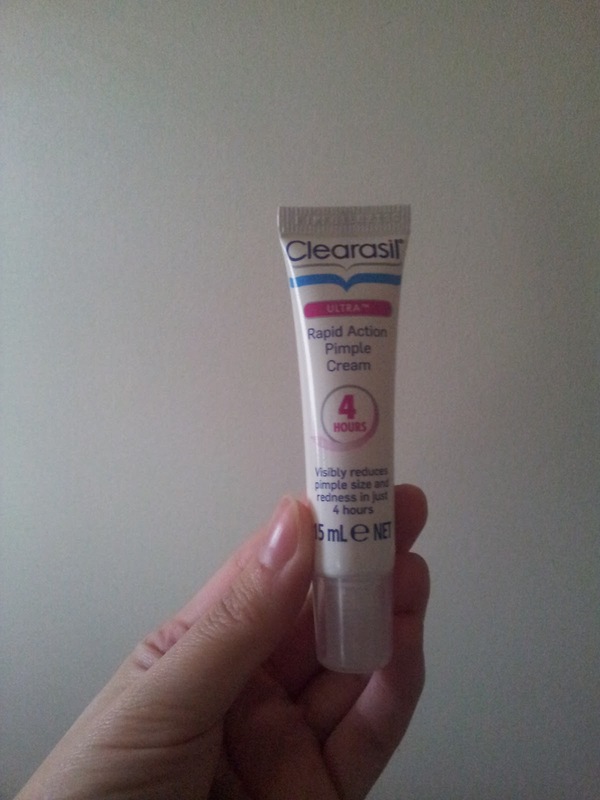 Hello, I have a skin care product review to share of the Clearasil Ultra Rapid Action Pimple Cream. I was sent this via a media agency over in London and I am delighted to share my experience and thoughts on this product. Clearasil is a well-known, top-selling brand of skin care and acne medication. Although I do not suffer from acne, I have purchased a few of their products in the past such as creams and face washes. Not only are their products effective for targeting pimples but they also have a range that is suitable for people with sensitive skin, like me. I recently discovered that on their website, you can create a customised skin care guide to cater for your needs. 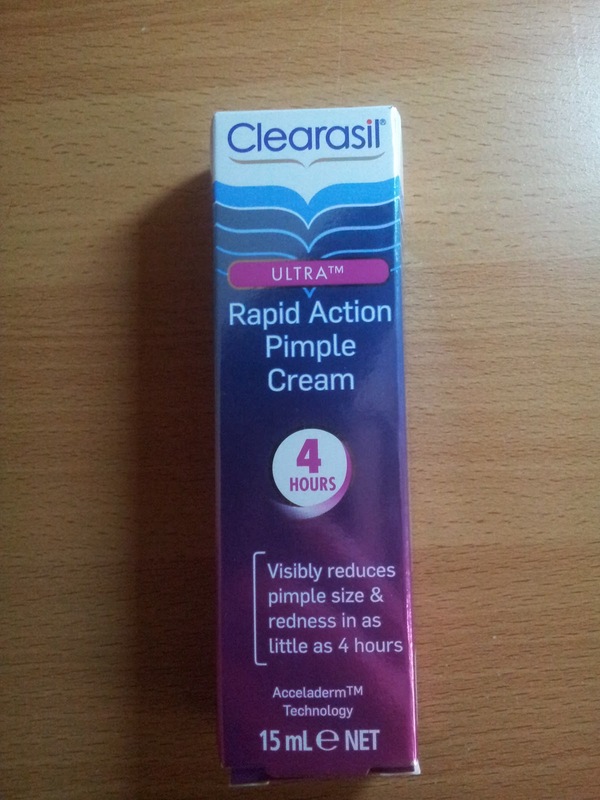 It turns out that the Rapid Action Pimple Cream came up as a suggestion, so I was all set and ready to go with using this product without having to worry about my skin being OK! Delivers pimple-fighting ingredient deep in to the pores, to help clear pimples fast! Did I notice a difference? Surprisingly I did. I felt it and I noticed that it had reduced in size - awesome! I can't comment on whether there was any redness initially and whether that was also reduced because I can't see the back of my neck, obviously. 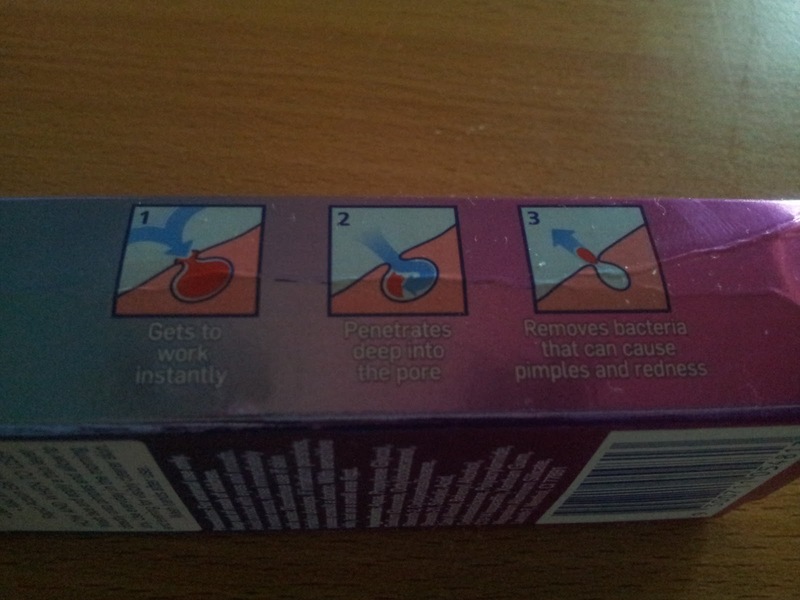 But if it reduced in size then it's safe to assume that it reduced in redness too, right? 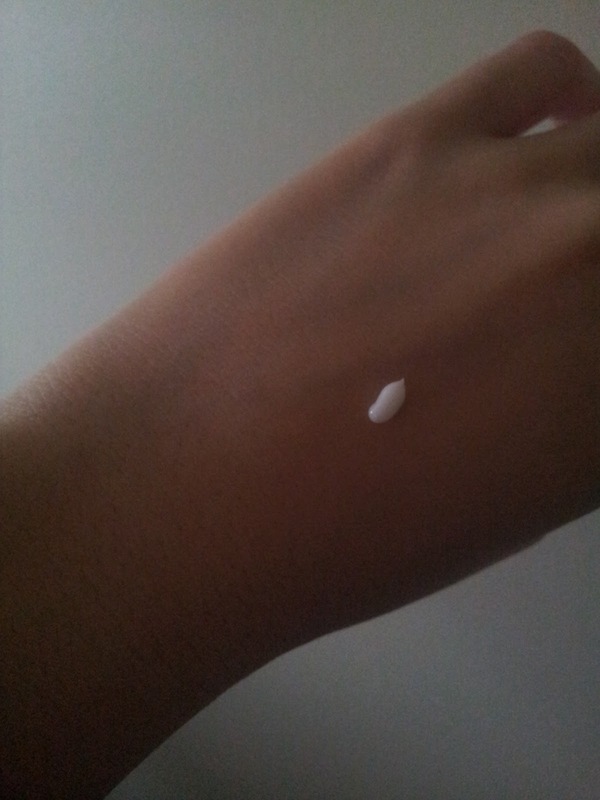 I continued using it for the next few days both in the morning and night and now the pimple is no longer there. Hooray! If you have acne-prone skin or if you can't stand pimples, I suggest you give this a try. It may not eliminate pimples from popping up for good but if you're self-conscious about the size of your pimple/s, this cream could help reduce the redness and overall appearance. I would say that $14.49 in Australia isn't too pricey and some stores have sales where you can get it for cheaper and also gives you the chance stock up in case you run out. Due to my skin type (not being acne-prone etc. ), I don't feel that I would need to (re)purchase this as pimples are not my main concern on my face. For me it's redness, dryness and sensitivity so I don't consider myself lucky at all! When I do get pimples, they tend to vanish within a few days anyway. But now that I have this cream, I would much rather use it than to wait for my pimples to naturally vanish overtime :) I will be making good use of it! Thanks for reading my review ^^ If you have any questions about this product, please feel free to leave them below. I'd also be happy to send out a small jar sample if you'd like to request one - just drop me an email. What type of skin do you have and what are your concerns? I wonder if there's anyone out there who has 'normal' skin. I personally don't know anyone who does!! PS: Next post will be a FOTD and I have filmed a video of myself recreating the look. I was thinking of doing a voiceover for it... should I? Or should I just leave it silent with music playing in the background and captions? Would love to know your thoughts! Great that this worked for you! Glad the product worked, I'll have to give it a try. Aww you don't need to be jealous Dizzy!